Koei Tecmo has announced that the Atelier Arland Series Deluxe Pack will release on Nintendo Switch, continuing the 20th-anniversary celebrations of the Atelier series. This will be made available digitally on the Nintendo eShop and will contain all three games from the Arland trilogy. 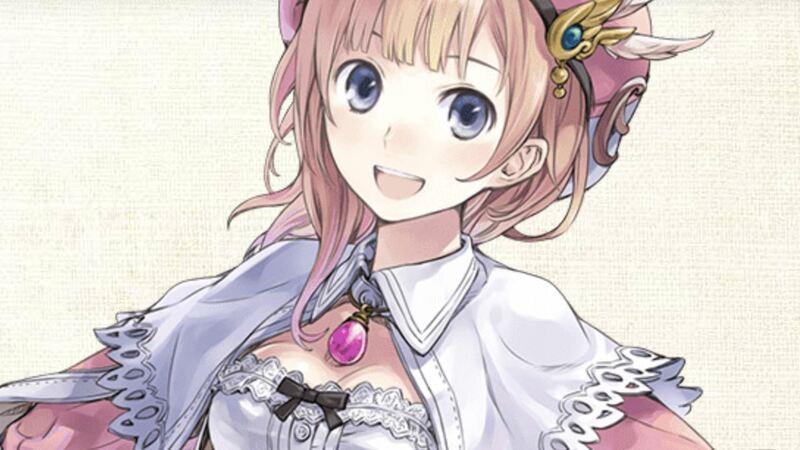 More specifically, those are Atelier Rorona: The Alchemists of Arland DX, Atelier Totori: The Adventurer of Arland DX and Atelier Meruru: The Apprentice of Arland DX. They will come with all previously released downloadable content and can either be bought separately or as a discounted package that has all three games. Atelier Arland Series Deluxe Pack will release on the Nintendo eShop for Nintendo Switch worldwide on December 4th.